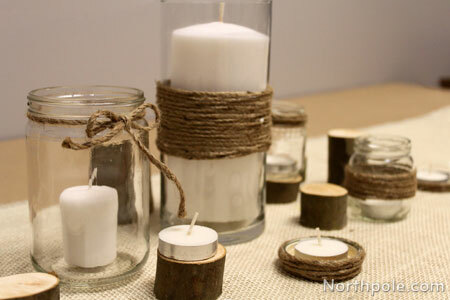 Here’s an easy way to transform any ordinary vase or jar into centerpiece-worthy glassware. 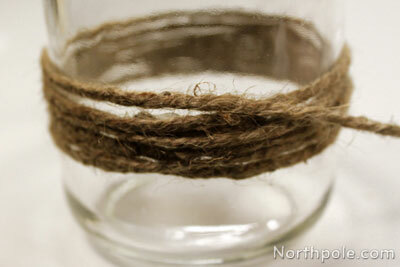 Simply wrap twine around your vessel of choice, and it’ll be ready for show time in minutes! 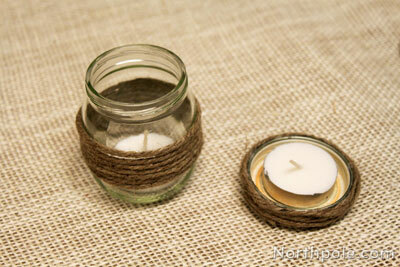 Decide where you want the twine to be on your vase. Take end of twine from the skein. 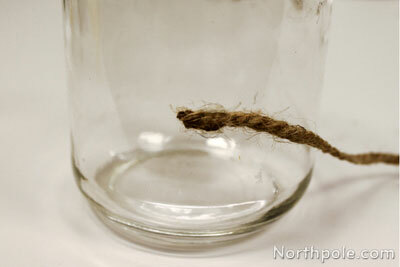 Add a small amount of hot glue to the end of twine. Press onto vase. Use caution as the glue is very hot! 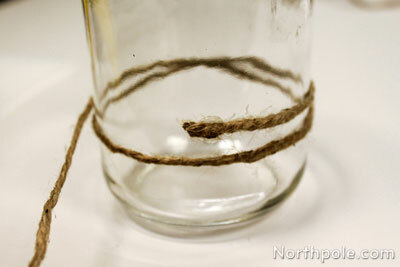 Begin wrapping twine around the vase. The first time you wrap it around the vase, wrap it below the glued end. 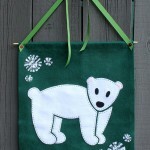 As you continue wrapping, wrap above the glued end so that it is hidden behind the new layers of twine. Continue wrapping until the band of twine is as tall as you would like. Cut the twine from the skein. 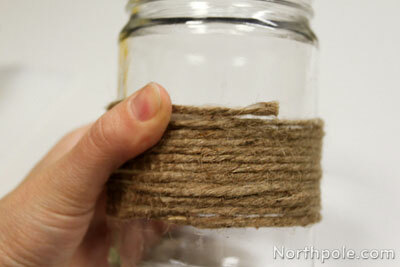 Add a small amount of glue to the end of twine and press onto the vase. Allow glue to cool. 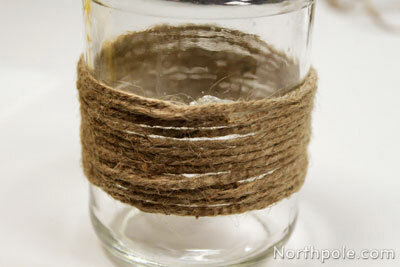 Gently pull one loop of twine over the glued end to hide the construction. Now fill with whatever you like! 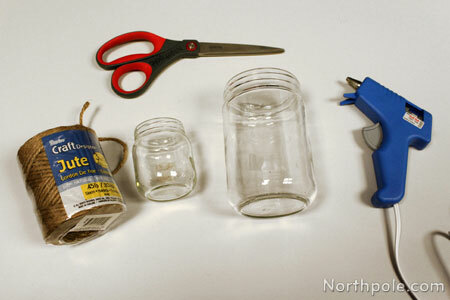 Wrap baby food jars and lids. 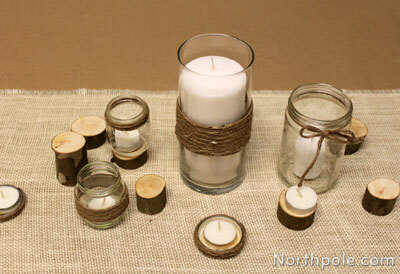 Drop votive candles in jars and arrange in center of a table. 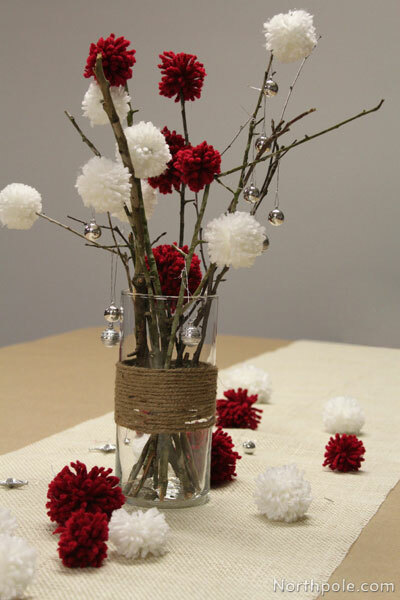 Add flowers, pompoms or sticks to make an arrangement.